CONVENTION 2015 ---CRUISE ON OVER TO TACOMA! 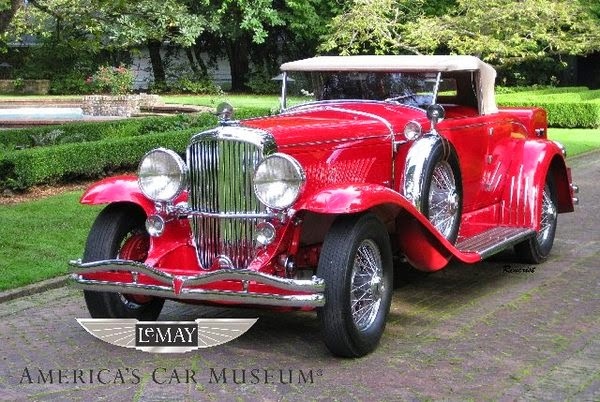 Have you been to the Le May Car Museum? Whoa, Nellie! 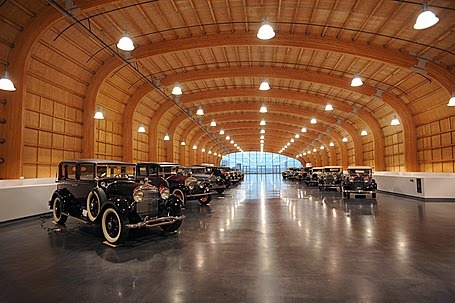 This is the place for all you Car Guys and Gals! And if you’re not one, you will be one when you get to see this fabulous tribute to America’s Love Affair with the Auto! Indie 500: John F. Nichols on How to Make Top of the Table, be Involved in NAIFA, and still have Fun! All Incoming Officers, especially Presidents and National Committeemen, Membership and Program Chairs.